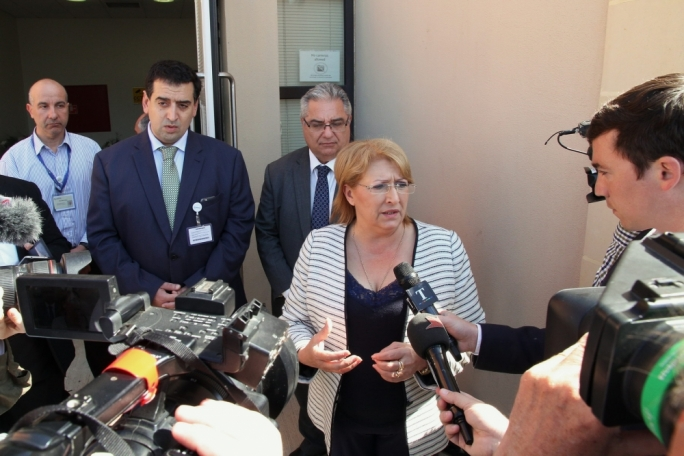 President Marie Louise Coliero Preca visited the mortuary at mater Dei earlier this morning to honour those who have lost their lives in the latest tragedy in the Mediterranean. 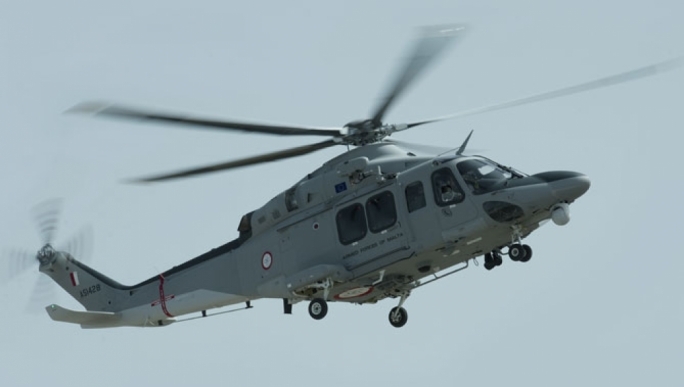 A vessel carrying some 800 migrants capsized off the coast of Libya last Saturday, leaving only 28 survivors. 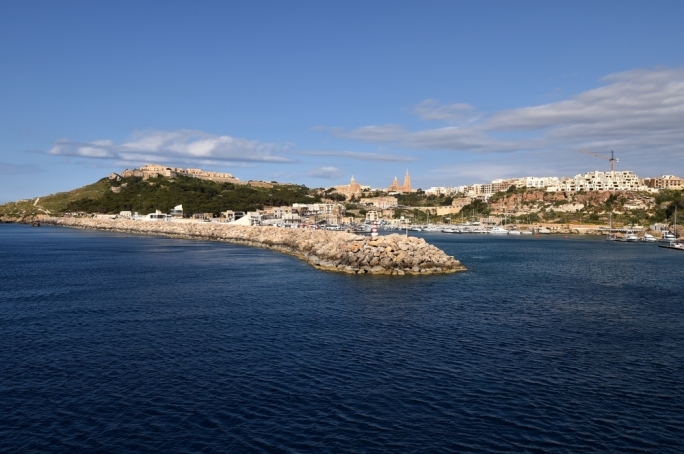 Only the corpses of 24 of the victims of the accident have been recovered, and the bodies were transported to Malta on Monday morning. 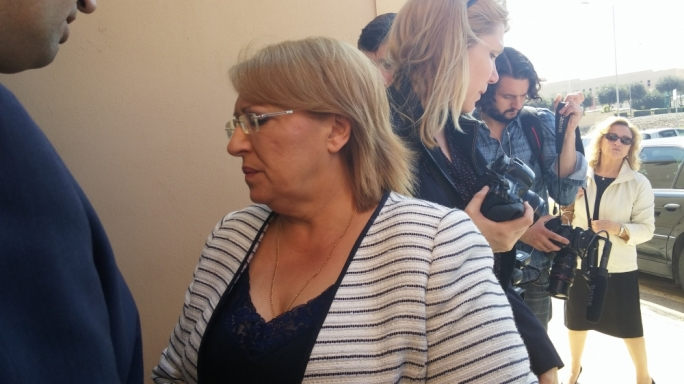 “This is a very sad moment for all of humanity,” Coleiro Preca said. 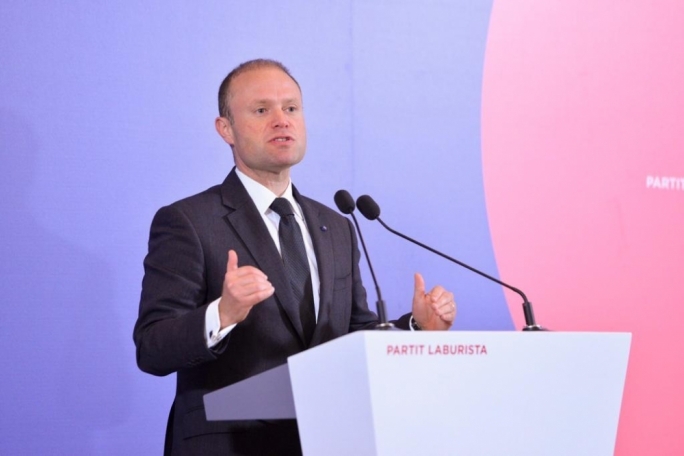 “It is particularly striking for Maltese people as these victims are our neighbours,” she added. 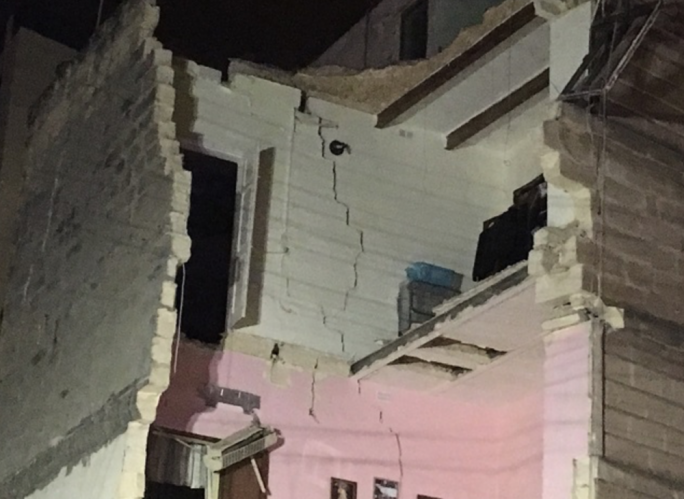 Coleiro Preco explained that the tragedy was so saddening because these people had run away from wars persecution and extreme poverty with the highest hopes of fulfilling their aspirations to a better life. 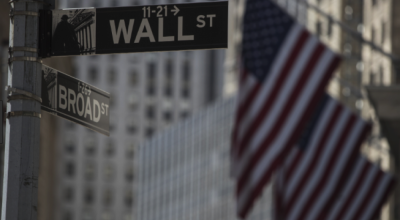 “Immigrants are often people who not only have to take care of themselves in a new country, but they often send money to their relatives back home,” she added. 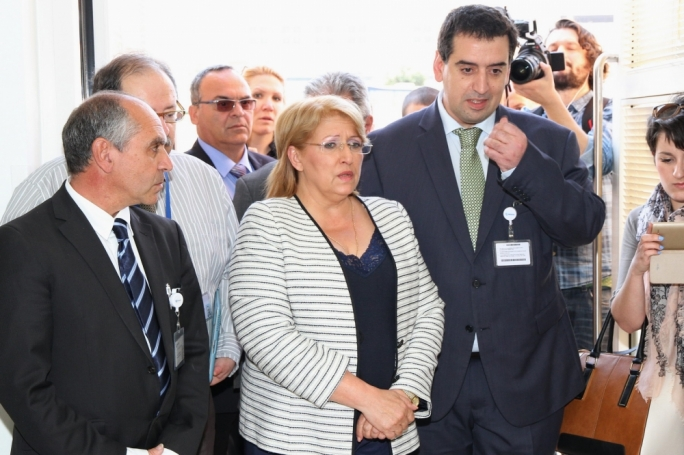 “All deaths that occur in this manner are tragic losses for humanity,” Coleiro Preca stressed. 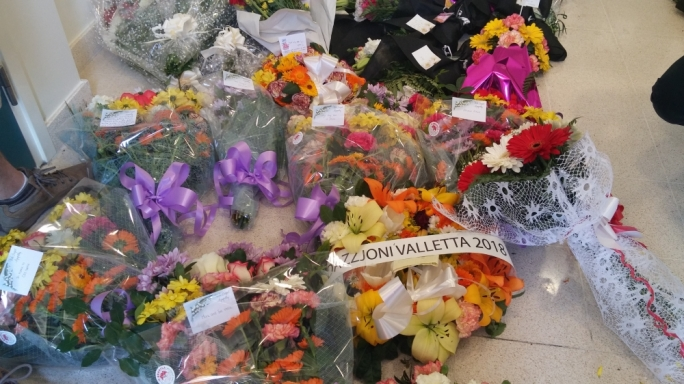 She also thanked CEO of Mater Dei hospital Ivan Falzon, who had organized the show of solidarity, allowing and inviting the public to leave flowers at the mortuary for the victims of the tragedy. 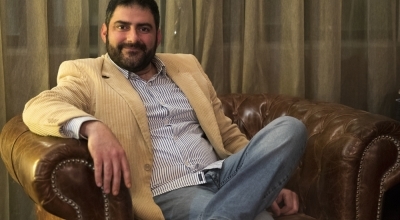 “This initiative has shown that despite the occasional racist and xenophobic comment, the strongest trait of Maltese and Gozitan people is solidarity. 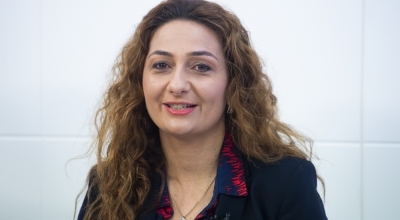 These are people who have lost their lives and whose families have no idea yet, nor will they know for a long time,” she explained reiterating that Maltese people had shown they had a good conscience. 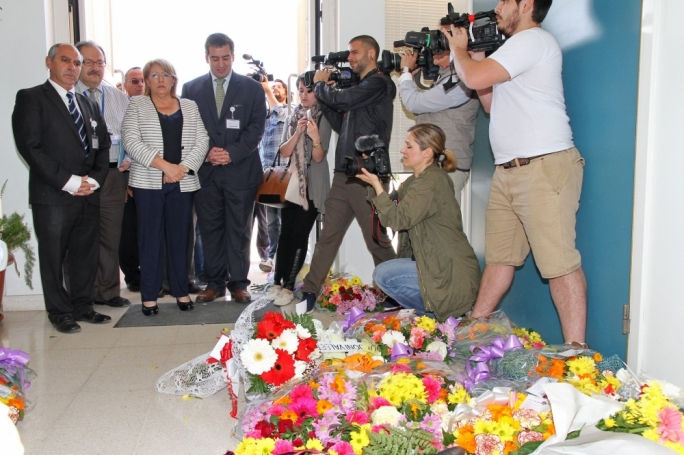 Children in state primary and secondary schools will be commemorating those who lost their lives in the Mediterranean by observing a minute of silence, according to a tweet by the education ministry. 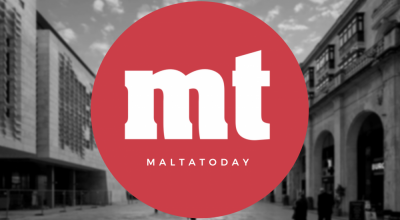 A child was among the three migrants who died when their vessel ran aground off the coast of Rhodes and it is as yet unknown whether there were children among the victims of a capsizing that is said to have claimed hundreds of lives.